Fire Fighter Products, Inc.- Your Fire Safety Products Supplier! 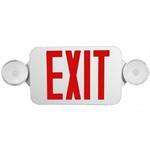 Fire Fighter Products, Inc. is a leading fire and safety products distributor that ships all across the USA. We have for more than six generations, offered consistent quality and dependable fire and safety products and specialized fire protection services. 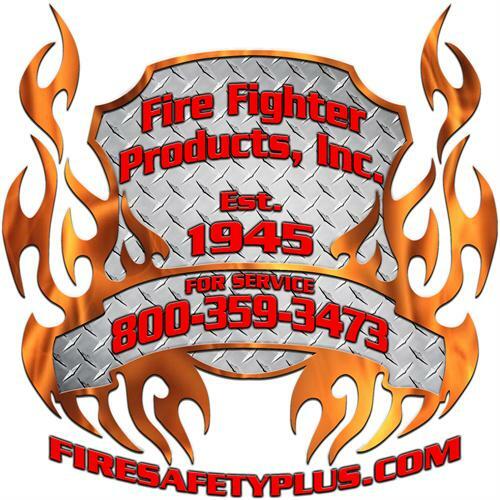 Fire Fighter Products, Inc. We are also authorized factory distributors for Amerex Fire, Badger Fire Protection, Buckeye Fire Protection, Pyrochem, Kidde Firefighting, Guardian Fire Systems, Elkhart Brass Manufacturing, and Gateway Safety Products. 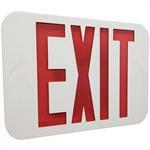 We are also a full-service, commercial fire protection services provider. Our services include new sales, inspections, maintenance, and inventory control and barcode inspections of fire extinguishers. 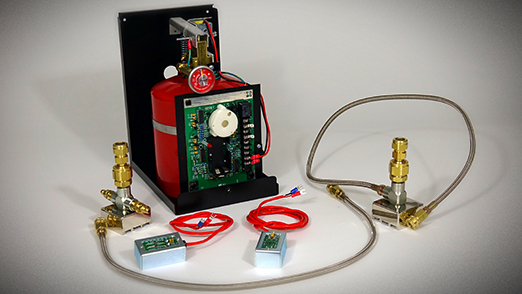 We offer a full line of portable and fixed system fire extinguishers, engineered fire suppression systems, and fire detection and control products and systems. Fire Fighter Products, Inc. also provides "Life Safety" Inspections and full code compliant reporting as required by State and Federal OSHA code requirements. We currently cover the Eastern Half of North Carolina, as well as Southern Virginia. For more information about our fire extinguisher recharge and inspection services. 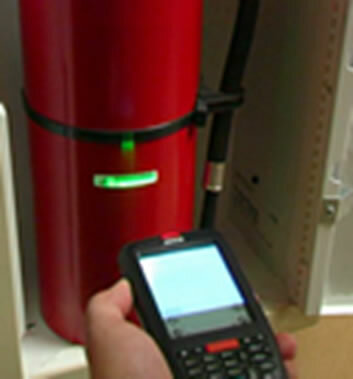 We currently provide "on-site mobile fire extinguisher recharge and inspection services in the following counties: Martin, Pitt, Bertie, Beaufort, Washington, Chowan, Edgecombe, Wayne, Wilson, Nash, Halifax, North Hampton, Hertford, Gates, Perquimans, Pasquotank, Camden, Currituck, Dare, Tyrrell, Pamlico, Carteret, Lenoir and Craven counties. We are one of the oldest and most trusted names in industrial fire protection services and safety products since 1945. You don't have to think twice. Our customers know they can expect the best in quality and service due to the fact that our business rests on a bedrock of traditional family values. 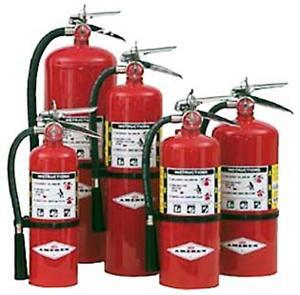 We offer all types of safety products from fire equipment to safety products. With our high standards, we believe that consistent quality, competitive pricing, and personalized service are the secret to our ongoing success. Fundamental values provide a foundation for our fire and safety products and customer service, and attention to detail remains a family tradition. For more information about our fire extinguisher recharge and inspection services. 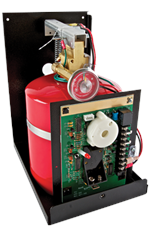 Specializing in Guardian G300B Residential Fire Suppression Systems. 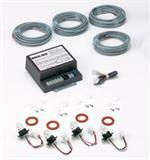 Guardian G500B and Guardian G600B Residential Fire Systems parts and services. We are a National Distributor for Guardian Safety Solutions featuring the G300B, G500 and G600 fire systems. We offer Elkhart Brass Fire monitors and Protek Fire Fighting Nozzles. We also carry the FireMaster fire wrap insulation at a competitive cost. 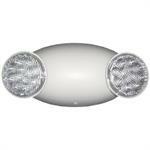 We also offer fire sprinkler system parts. FireMaster FastWrap XL Insulation measures 1.5" thick x 24" wide x 25' long= 25 square foot roll!